If you have been in business long enough, you have experienced the “S” word: Slump. It can be demoralizing and really affect your confidence level. It can also signal the end of your photography business if you aren’t careful. Before you can dive into surviving a slump, you need to do a little analysis first. It’s easy to panic when you are self-employed and think that any drop in sales means that something is wrong. While that is often the case, it isn’t always what the cause is. First of all, in order for it to be a slump, your photography business had to have been successful for a consistent number of years. Some variance from year to year is pretty normal. And, if you are in your first few years of business, you won’t be able to tell if it is a slump or if it is just trying to get your business off the ground. 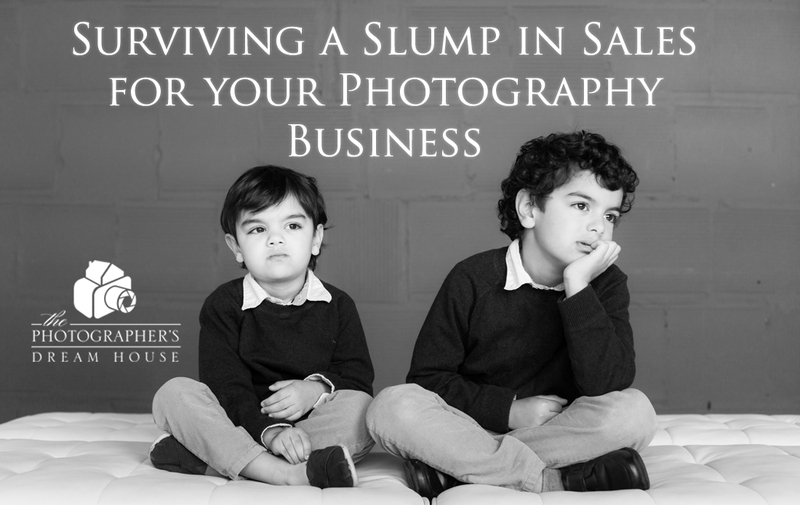 If you have been in business for over 3 years, and it had been growing steadily until this point, your photography business may be in a slump. If your sales have been consistently down for the past year or so, it may be time to do some analysis as to what could be the cause. How long have you been in a slump? There is a possibility that a decrease in sales for 1 year is just a fluke. It could have to do with just a lack of referrals or maybe just a slow year that is completely out of your control. If it has been a decrease in sales 2 years or longer, there is probably some cause as to why. Now, let’s find out what you can do about it. What has changed about your business since the start of the slump? What has changed in the marketplace since the start of the slump? Have you upset clients and received poor reviews recently? Has your pricing increased dramatically? How often do you post on social media sites? How is your SEO on both your website and your blog? 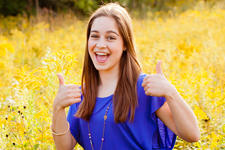 Do you update your blog regularly? Are you due for an update or refresh of your website, online portfolio, and/or logo? Do you specialize your style of photography? Are you doing in-person sales? 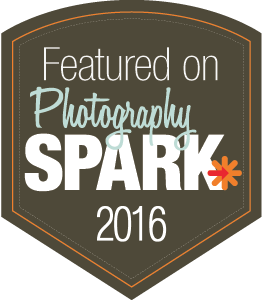 Are you still passionate about photography? I’m not going to go through these individually, as each one will be applicable to different individual businesses. These are meant to cause you to reflect on your business and the possible reasons for why your sales/numbers are down. Obviously, if it were easy to point-point and then fix the reason behind your slump, then there would be no need for my blog post. Most of the time, it isn’t clear as to why your sales numbers decline, especially when it involves your personally-run business. Here is where the fun begins…. Update your online portfolio with more current samples of your work. Post to your blog at least once per week to keep up with Google. Update your logo and/or your website. Send a survey to your past clients about their experience with you and the quality of your products, or if they would change anything. Keep active on social media sites and try to post at least a few times a week, if not daily. Trust me, it works! Review the SEO on your website to make sure you are showing up in online searches. 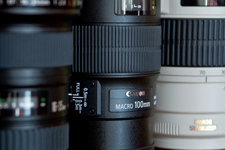 Talk to other photographers to get feedback on your website, photos, pricing, etc. Come up with a marketing and promotion plan. Restructure your pricing to better match up with your target market. Throw the towel in and move onto another passion in your life. Yes, seriously. 🙂 There was a point when I was running my business where my heart was not 100% invested in photographing weddings. Not only is that unfair to you, but that is unfair to your clients as well. They deserve to hire someone who will have their heart and soul into their photographs. So, if you are not feeling completely invested into your photography business, maybe it is being inadvertently reflected in your work. It may be time to take some time off or stop all together. If that isn’t the case and your passion is still there for what you do, those other 9 items are just some basic and general ideas to start with. They are in no particular order, however I would recommend starting with the easiest one for you to implement right away. Whether that is posting more on social media or updating your online portfolio, pick one and do it. Analyze how much you are paying annually for your website hosting, insurance, and online gallery hosting to see where you can cut costs. Go to all digital products to save on your cost of goods sold. Don’t try and fix the slump by purchasing new and better equipment. If you are smart, diligent, and observant, you will survive the slump to your photography business. Just be aware of what you can control and what you can’t control. Then, fix what you can control!